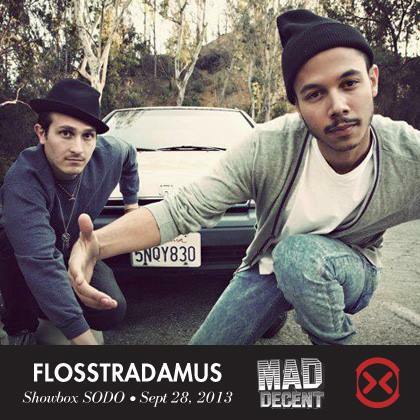 Today is your last chance to enter to win a pair of tickets to the Mad Decent label Showcase featuring Flosstradamus with Gent & Jawns and Astronomar at the 10th annual Decibel Festival! Contest closes at 4pm, enter here or below for your chance to win a pair of tickets from Decibel and EmeraldCityEDM! Stay tuned to the EmeraldCityEDM Contests & Giveaways page for all current giveaways. Win a pair of tickets from Decibel and EmeraldCityEDM! 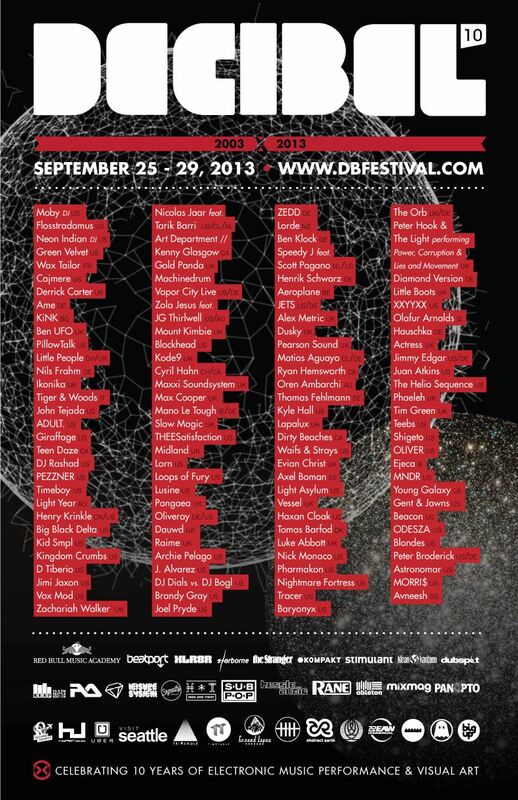 The 2013 Decibel Festival will be held at various venues in Seattle from September 25 – 29, 2013. Named one of Beatport’s “Most Anticipated Festivals of 2013“, Decibel will be celebrating its 10 year anniversary with a bang. For a complete list of confirmed artists please visit the dBx Program Page, where you can find the lineup by venue, by day. Purchase festival passes here and individual event presale tickets here. Festival passes are still on sale, and include access to all 32 showcases including all 4 after-parties (which have never been included in the pass previously!). EmeraldCityEDM has confirmed with Decibel that the full pass is now the only way to ensure entry to the sold out Zedd, Oliver and Alex Metric showcase on Sunday night. 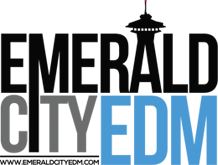 Stay up to date on upcoming public electronic dance music events in the Seattle area by following the EmeraldCityEDM Event Calendar.